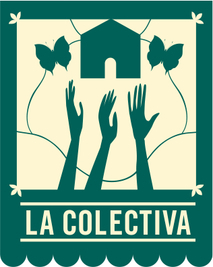 San Francisco Rising is a vibrant young electoral alliance that builds the political power of working class communities of color in San Francisco. 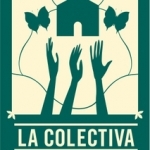 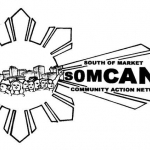 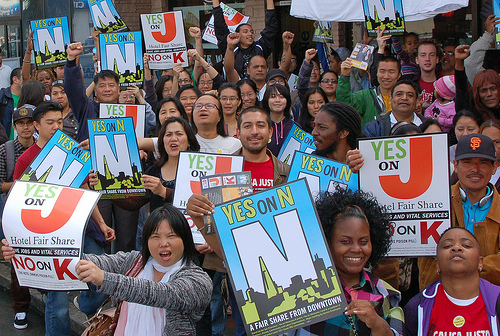 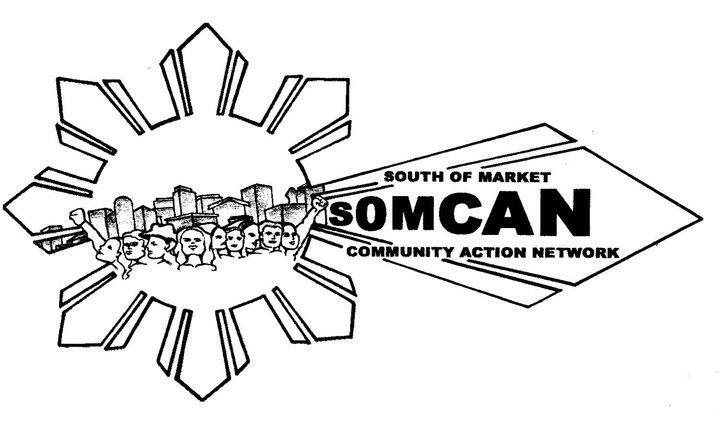 Its members organize in African-American, Latino and Asian/Pacific Islander communities in San Francisco. 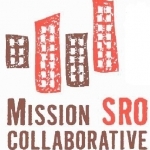 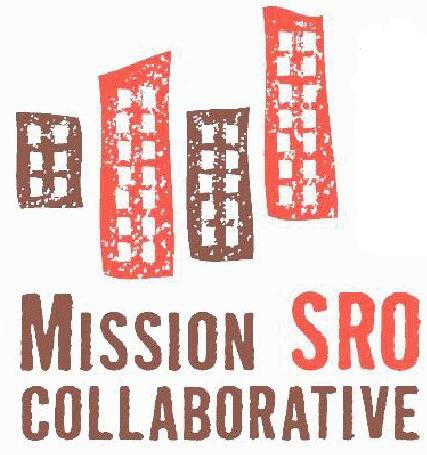 As outlined in its mission and its platform, the members of SFR seek to build a new, community-based political infrastructure and to make lasting change on a broad set of issues impacting their communities.